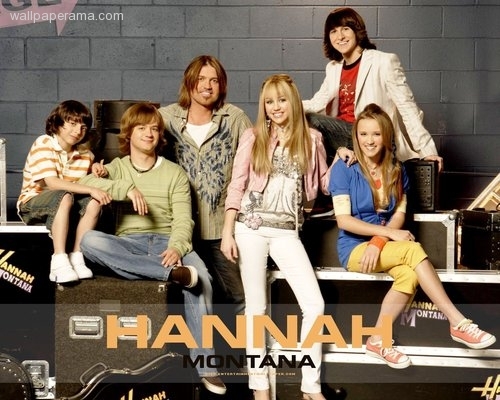 hanna montana is the best show ever, i never miss an episode, miley you are cool! amo a maley ii hannah son lo mas !!!! i should have said you that i came to know about you when you used to come on .from last month i really became you fan .though i am not too closer to you i can't enough see your show ,but i see when i have a free time tosee your show in tv.but i say you that when you have time please once in a week email.ok,bye have a nice day. 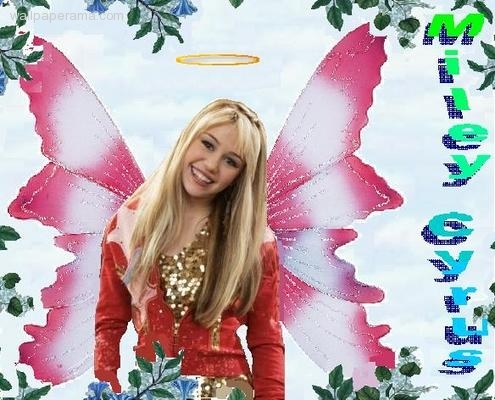 hey miley i like you very much... yoy are the best! hey miley i am from india and i like you very much... you are the best! 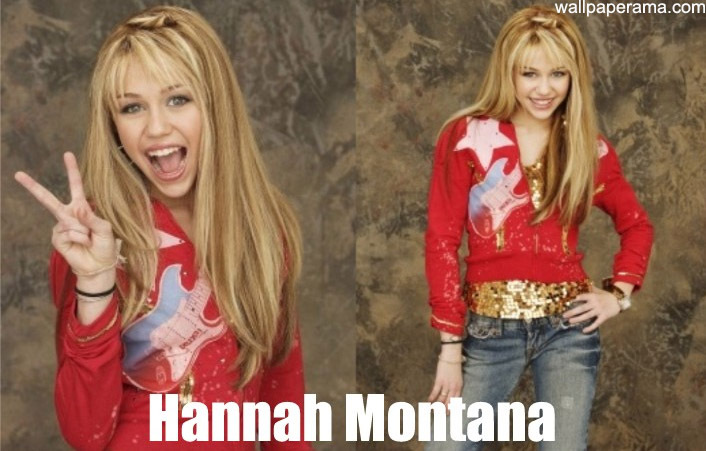 i hate hannah montana so!!!!!!!!!!!!!!!!!!!!!!!!!!!!!!!!! miley your the best and i prove it to you because you kno your so popular i love your shows and you please contact with me at liliacoronel47 at myemail lov u bye. me parecio super lindo guau! i am a great fan of yours, i love to see your all videos and keep going on.have a successful life. 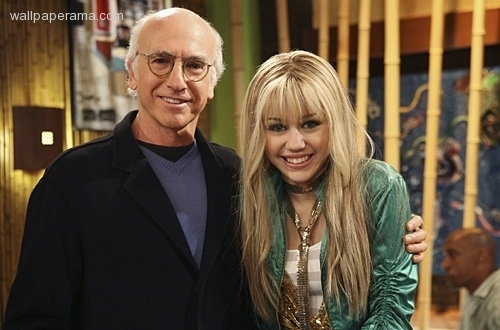 i love you hannah.i want your email id. 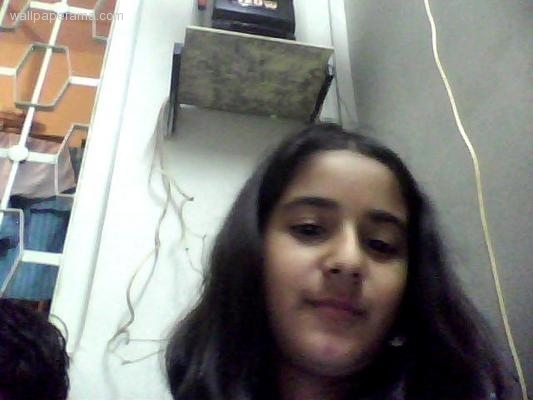 i'm biggest fan of yours .my brother likes u a lot .i loooooooooooooooooooooooooooove uuuuuuuuuuuuuuu. uoooooooooooooooooooooooo best singer in world,I bigestttttt fan & you soooooooooooo hot,cool & smart. Here is my cell number 1-408-887-8780 you can call me and text me.